A charming place with a simple and sober decor. 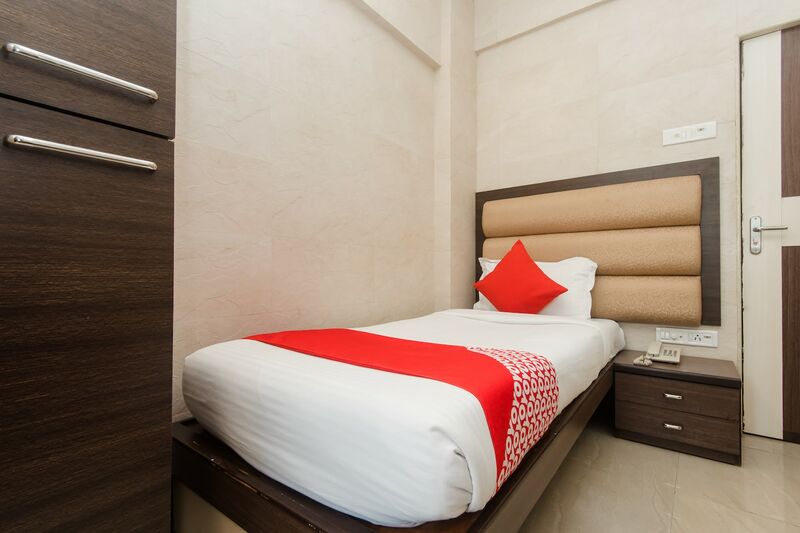 Hotel Lake Bloom Residency is a fine hotel with a warm and inviting ambience. The bedrooms at the hotel are cozy done with light colored walls and dark wood furnishings. The cushioned headboards match the decor of the room and add to the comfort of the guests. The large windows keep the room bright and airy, appealing to the residents. An in-house restaurant and a dining area are made available for the guests to use. The hotel provides its guests with free Wi-Fi so that they may remain in contact with the rest of the social world. Other amenities offered by the hotel are laundry and parking facilities and a card payment option.